I won this book from a Goodreads giveaway. 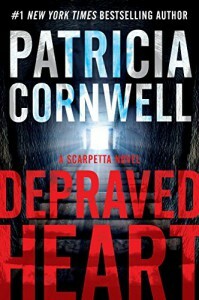 Depraved Heart was the first book I read by Patricia Cornwell. I was worried because it was the 23rd book in the Kay Scarpetta series. I could not get into the story. The book seem to be vague with a lot of dialogue and I was lost and could never seem to get what was going on. 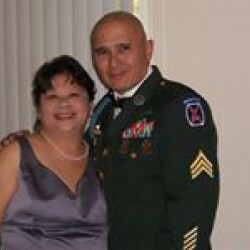 The author does bring some background information of what has happened before, but this is not a book to start the series.